ClamWin is an Antivirus tool that comes with an easy installer and is open source code at no cost. 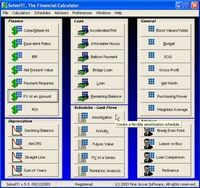 It features: Scanning Scheduler; Automatic Virus Database Updates. 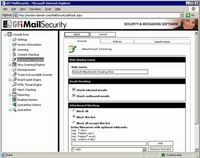 ClamAV team updates Virus Databases on a regular basis and almost immediately after a new virus/variant is out; Standalone Virus Scanner; Context Menu Integration to Microsoft Windows Explorer; Addin to Microsoft Outlook. 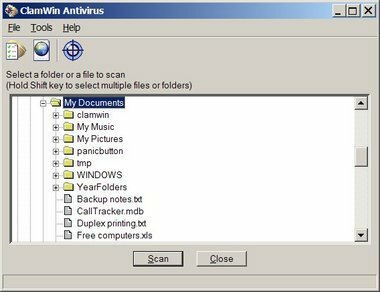 Please note that ClamWin Free Antivirus does not include an on-access real-time scanner, that is, you need to manually scan a file in order to detect a virus.